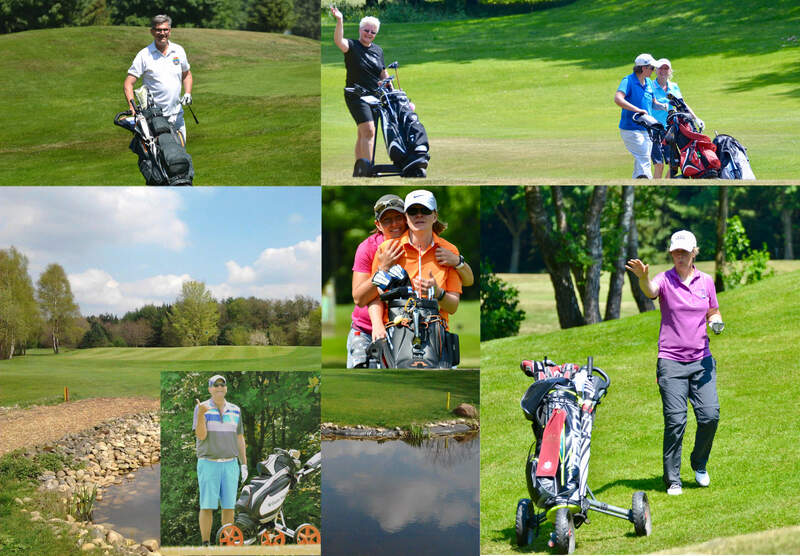 Dear friends of our spring events in the beautiful Oldenburg Münsterland. 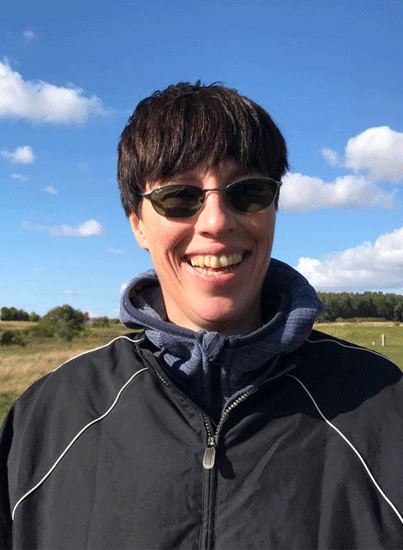 For the 10th time in the Auehof with Silke and Tanja there is again a great program (in variants, see further down) for you at attractive prices prepared – this is how we like to start the season! 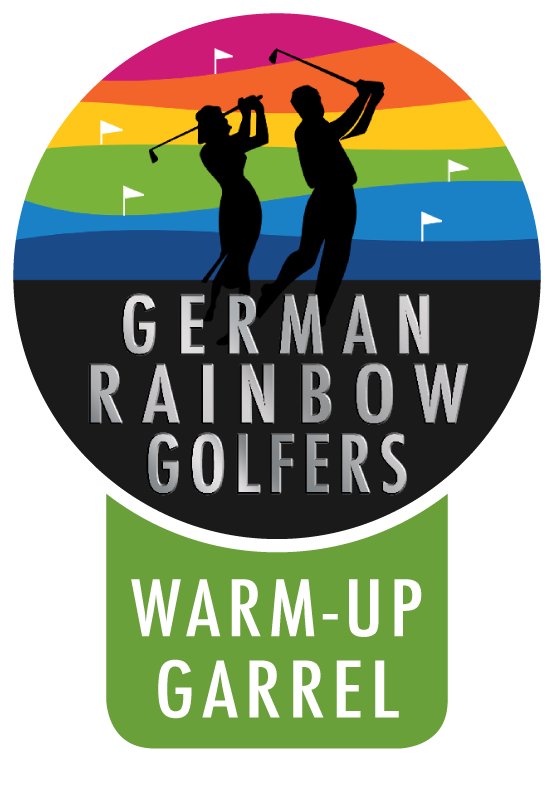 4 p.m. – 5.30 p.m.
FORE: the members meeting of the German-Rainbow-Golfers i.s. takes place in the Auehof (conference room) from 4.30 p.m. to 6.30 p.m.
8 a.m. – 10.30 a.m.
Have a safe trip & goodbye!